The podcast is usually confused with normal searching and downloading audio files. So, to clarify the doubts in one go, podcast basically means broadcasting the audio on the internet which spares you the need to search for it on the Internet. The audio file comes to you and you can download the broadcast on your device. The podcast was mainly associated with iPod as people usually download these broadcasts in their iPod and listen to it. But that does not mean you cannot get podcasts on your Android device or iOS device. Nowadays you can not only listen to podcast but also can create podcast on your smartphones. 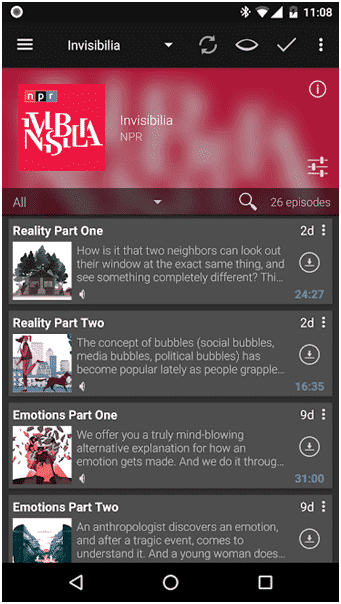 All you need is the right app made for podcasts. Here are 8 best podcast apps for Android, cheapest or free, that is usually used and are highly rated by the users. It is a sophisticated software with the features such as cloud syncing features, automation, playback controls with a variety of options, Chromecast and Android wear support so you can easily put your Bluetooth headphones and access the podcasts while in the gym or on the go. It also has a sleep timer feature. You just have to pay $3.99 at the time of app download and then you get an ad-free experience. 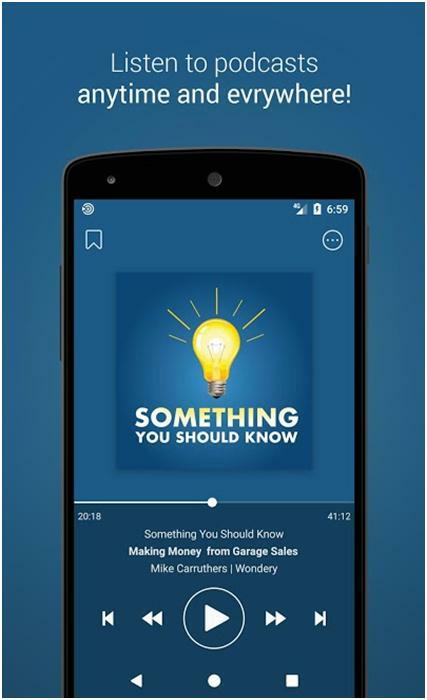 It is a very popular podcast app that is very well reviewed mostly because it is free and provides very good and versatile features even so. The features include Chromecast and SONOS support and the podcast library provided is huge. It supports YouTube and Twitch channels. The app contains advertisement but that cannot be counted as a negative as there are a very few free apps that give you the features that you get in this app. It is one the top three platforms for streaming of music and the services it provides also includes a podcast. It is quite a versatile and interesting app that consolidates a lot of desirable features of music and music streaming all on one platform. 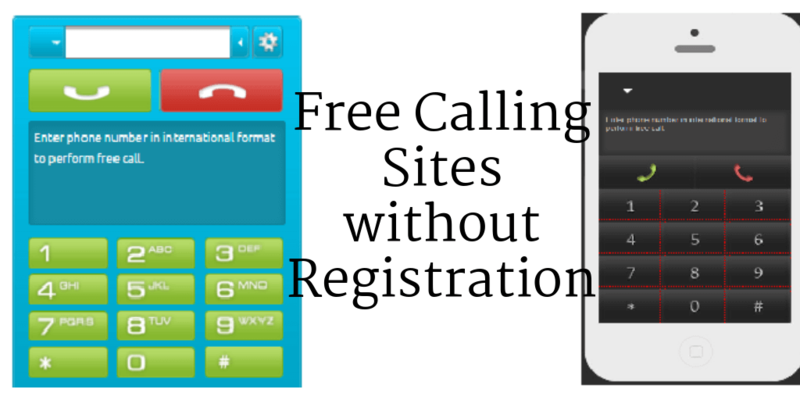 This spares you from the effort to download several music apps for specific features. You have to subscribe the music part for $9.99 per month and you will be open to ad-free experience on YouTube. The one and only disadvantage is that the podcasters have to add their podcast to the service themselves. This is not as versatile and well-known as the above-mentioned apps but is an upcoming one and has made good progress since entering the arena. It is basically free but you have to pay extra $2.99 to remove ads (if you want to). It has features such as downloading podcast episodes, playback speed variation, sleep timers. It is a basic app with basic features but even then, has over a hundred thousand podcasts available. One of the best podcast apps for Android that is free and is not popular just because it is free. 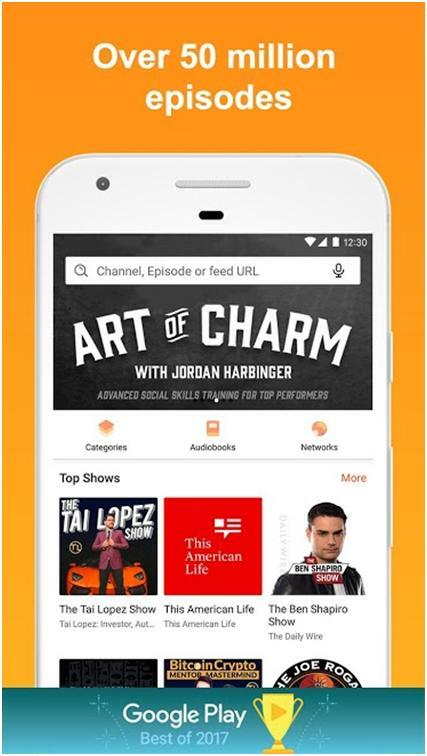 The features provided include Chromecast support, Amazon Echo support, over 70 language support, cloud syncing support and a podcast library that boasts more than a million podcast options that can be downloaded or subscribed. The app does not irritate you with the unnecessary advertisement as is the case of most free apps and the in-app purchases are optional and cost up to $1.99. 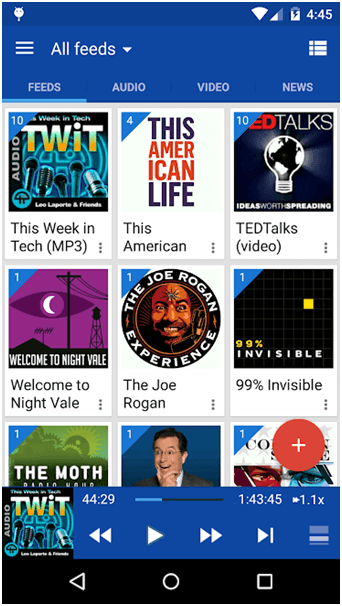 It is one of the oldest podcast apps for Android and as you can guess is one of the best choices. It is frequently updated and includes almost all the features that you may want in your podcasting app and also those features that are available in the above- mentioned podcast apps. 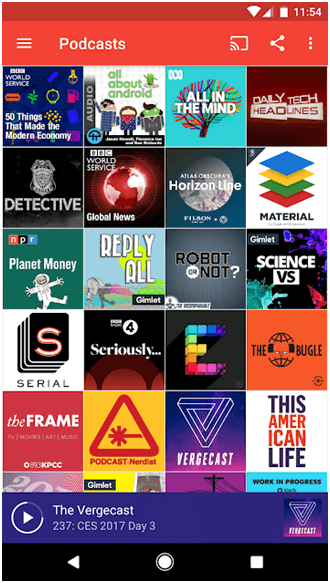 The podcast library is massive from which you can get almost anything you are searching for or you can subscribe to a podcast of your choice. 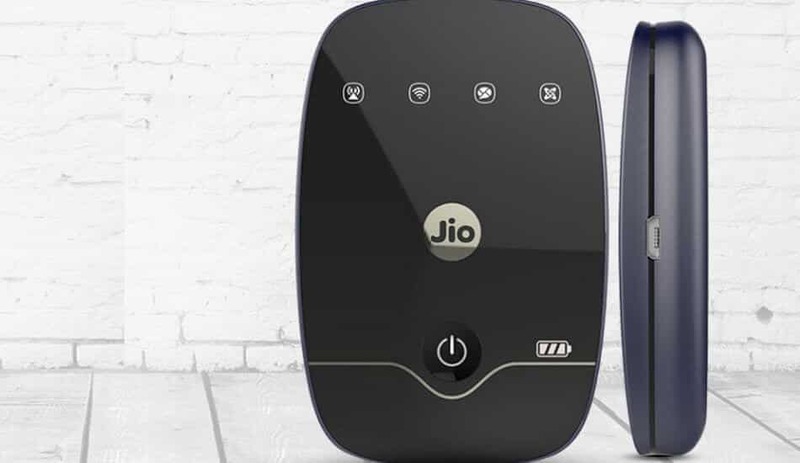 The features include variable playback speed, playlist support, themes. The app also gives you various other options to customize your own theme and a variety of automatization features that really come in handy at times. The app even has Material Design. The price is $2.99 that needs to be paid beforehand and after that, you have an ad-free experience. 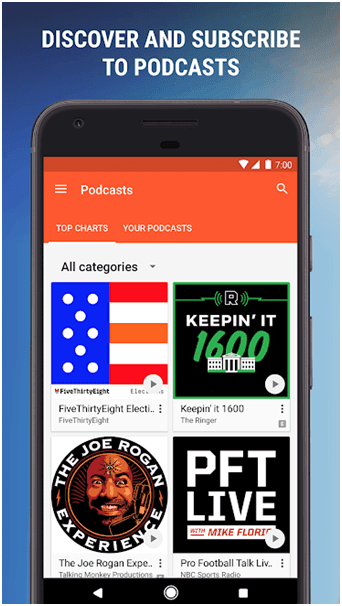 This app is free and one of the best podcast apps for Android that is free and better than a lot of the apps in the free category too. The subscription charge needs to be paid which is $9.99 per month but otherwise, you don’t have to pay anything to listen to podcasts. The app is mostly made for music and maybe that is the reason why the podcast features that it provides is not very user-friendly. 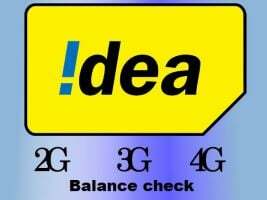 The app gives you offline download feature and channel subscription features. If you have already used Soundcloud you will find it easy to use the podcast features of SoundCloud and anyways it is a good free option for podcasts. 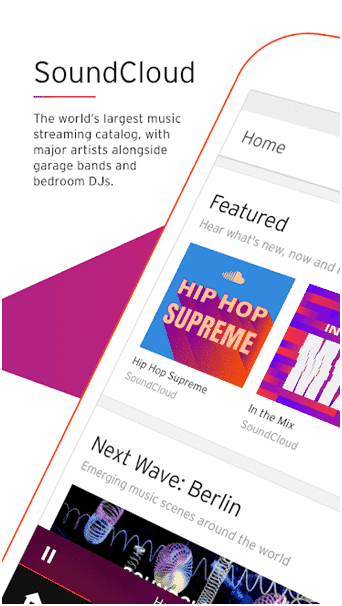 No doubt this is one of the best music playing apps in the field and has the most popular music streaming services known to today’s generation. 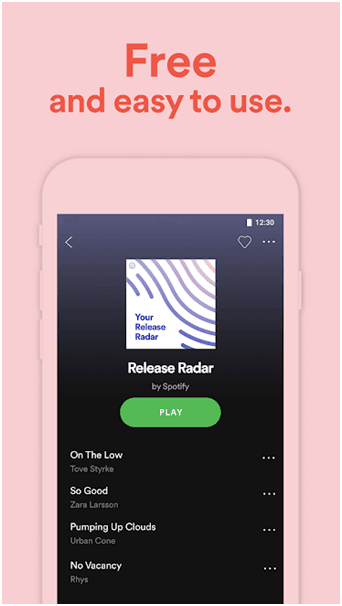 However, Spotify started podcast services very recently in 2016. The features available for podcasting are limited as it is relatively new right now but is being updated very fast. The number of podcasts used to be few in number but recently it has spiked up significantly and now it has quite a huge library of podcasts which you can download or subscribe. So, need to worry about suffering from a limited number of features as Spotify will probably surpass most of the podcast apps very soon. The app is free but an additional $9.99 per month needs to be paid to make your experience ad-free and smooth. 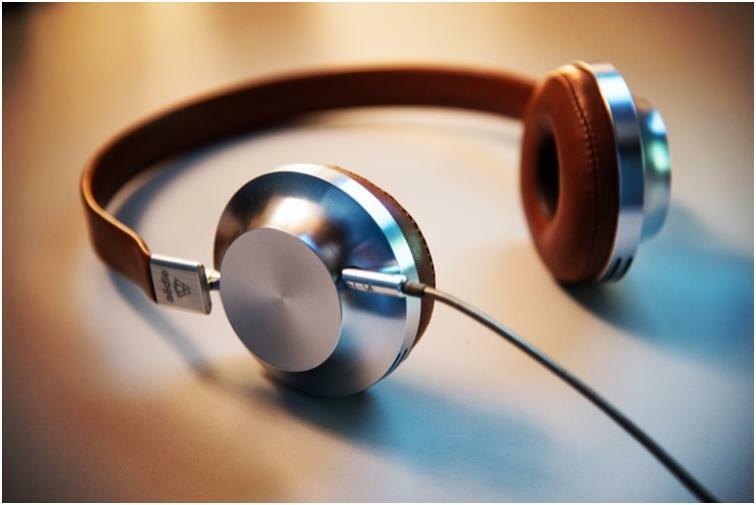 These apps have been selected for the best podcast apps for the Android category as they are reviewed well by satisfied users and also the features that the app provides. The cost and in-app purchases have been kept in mind. Hope this helps you with a fun and satisfactory podcasting experience.